After reading this post, killing weeds will become a cinch for you, and you’ll stop buying herbicides. 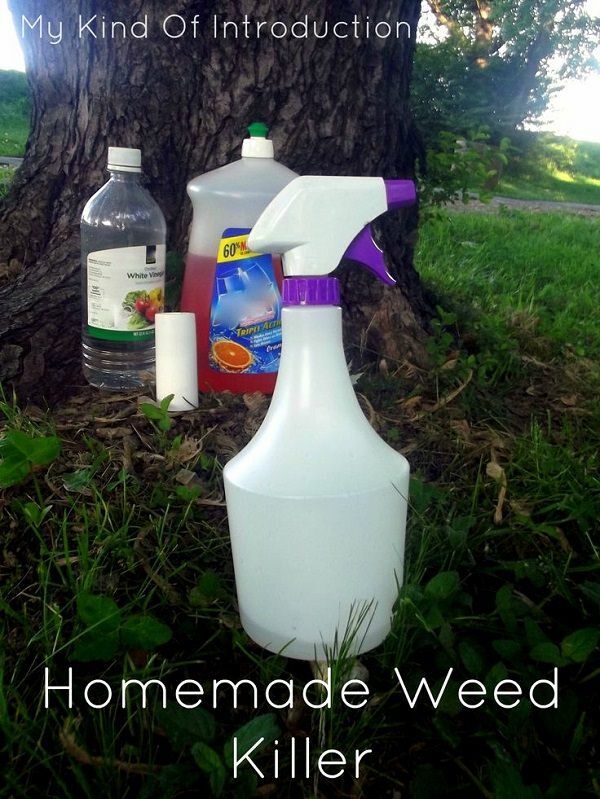 One of the most effective homemade herbicides. Vinegar is rich in acetic acid, which acts to kill the foliage and raise the pH of the soil, making it difficult for the growth of unwanted plants. However, weeds with a waxy or hairy cuticle layer are found to be a little resistant to the effects of vinegar, so it’s best that you add some soap or salt to the vinegar solution to enhance its potency. Learn more about it here and here! 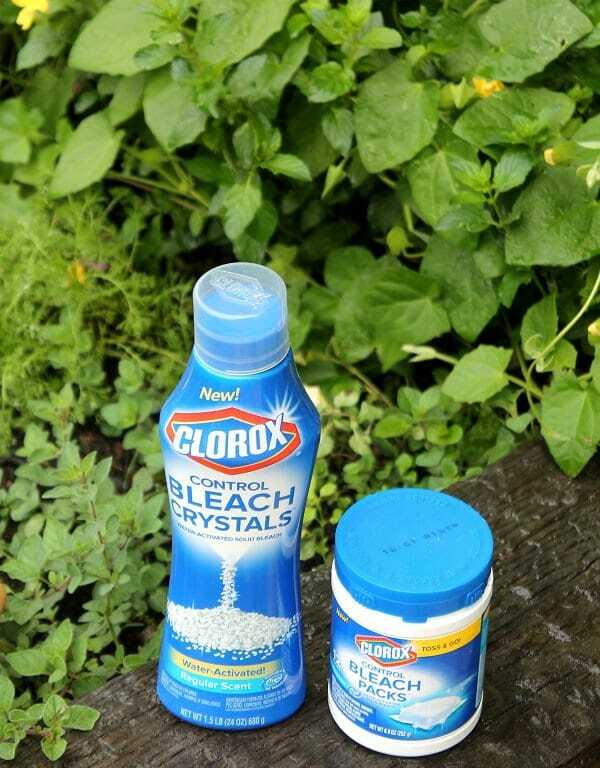 Borax can be used to kill weeds. 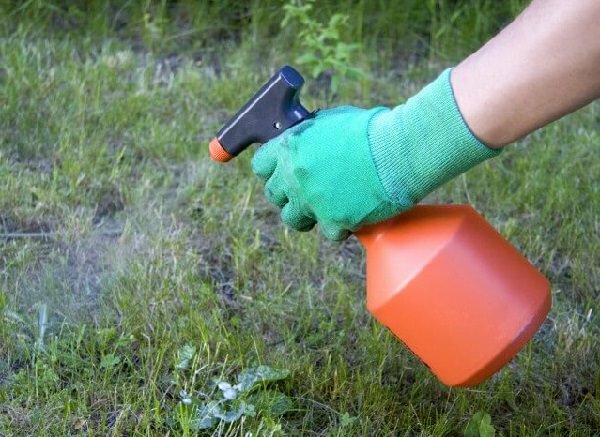 Add 10 ounces of powdered borax to 2.5 gallons of water, mix thoroughly, and use a sprayer to coat the leaves of unwanted weeds in your yard. Don’t spray the plants you want to keep, avoid saturating the soil with the solution, and avoid contact with bare skin. 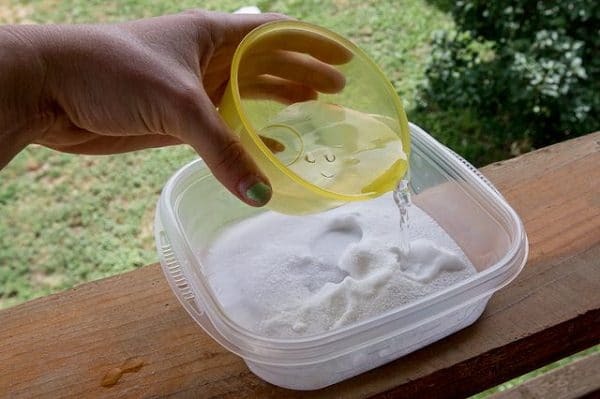 See more Borax Uses in Garden here! 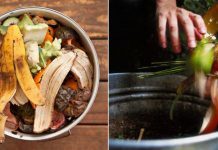 Citrus oil may elevate your mood and liven you up, but it has the exact opposite effect on plants when you combine this few other ingredients to make this homemade weed killer. It works like a charm and kills the targeted plants. Plus, it leaves a lovely, lingering aroma behind. 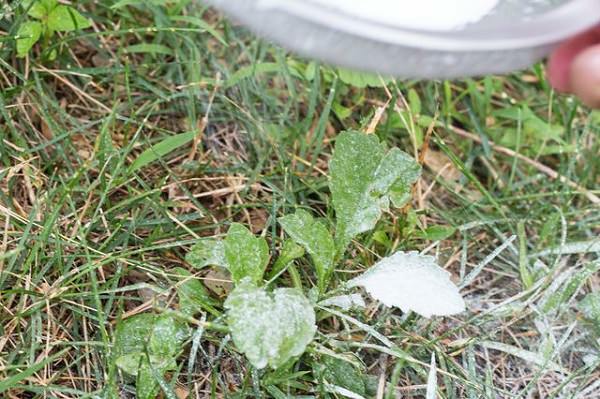 Soap serves to reduce the surface tension on the target plant, allowing the weed-killer to coat on the foliage rather than getting washed away or dripping into the soil below. When used in combination with salt and vinegar, the results become obvious in a few hours. Learn more here! Believe it or not, the first step to eliminating those troublesome weeds is opening up a can of coconut oil. This earth-friendly substance is jam-packed with fatty acids that disrupt a plant’s ability to carry out normal biological activities such as photosynthesis and transpiration, Coconut oil works as a contact herbicide to break down the outer waxy covering of the target plants, thereby preventing the retention of moisture and causing them to wither and die. Click here to learn how to use it! The herbicidal property of salt has been exploited for hundreds of years, and there is no reason why you can’t test it for yourself. Salt immediately disrupts the optimal pH of the soil and kills the plants by depriving them of their moisture content and causing severe dehydration. The only downside is that the salt dilutes quickly in water and lose its efficacy with the next few rain showers. See the instructions here! 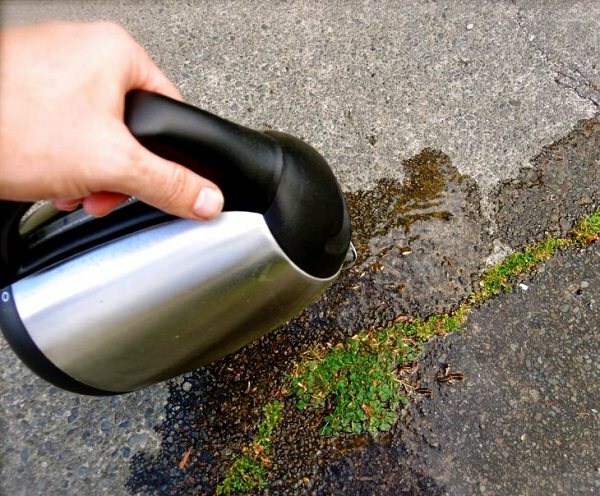 The best use of leftover hot water is to take it outside and pour over the weeds. Scalding hot water kills the plants it touches. 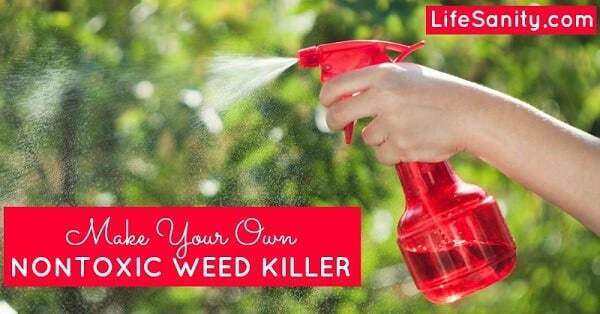 It’s simple, cheap and particularly effective for killing annual weeds. However, you can also use it to control perennial weeds with small tap roots. Learn more at the Garden Web. Bleach is not just a wonderful cleaner; it’s also a lethal herbicide that you can use in place of costlier, store-bought versions. 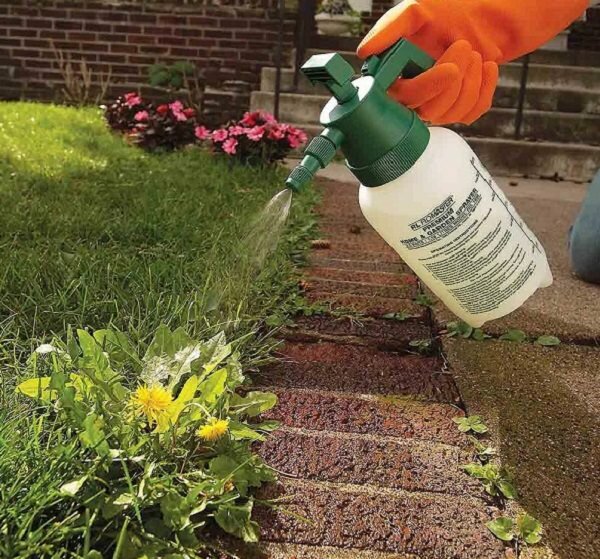 It is best used for killing mature weeds along the cracks and crevices of your driveway or lawn. Bleach can harm the soil, so refrain from spraying it on your garden beds, instead apply it directly on the invasive plants. 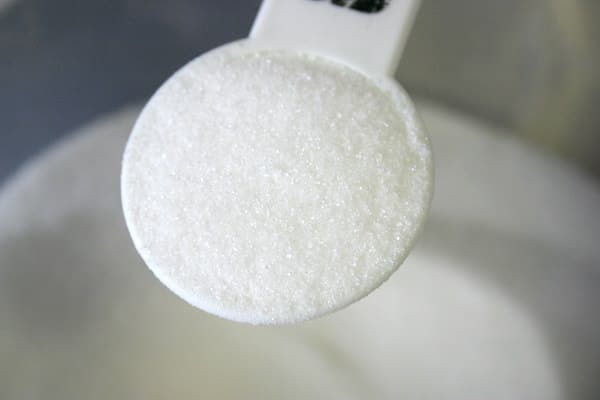 As a dirt-cheap substitute to pricey chemical herbicides, sugar acts as a natural weed killer by creating a low nitrogen environment for weed plants that ultimately end up wilting and perishing. Visit Gardening Know How to learn more. 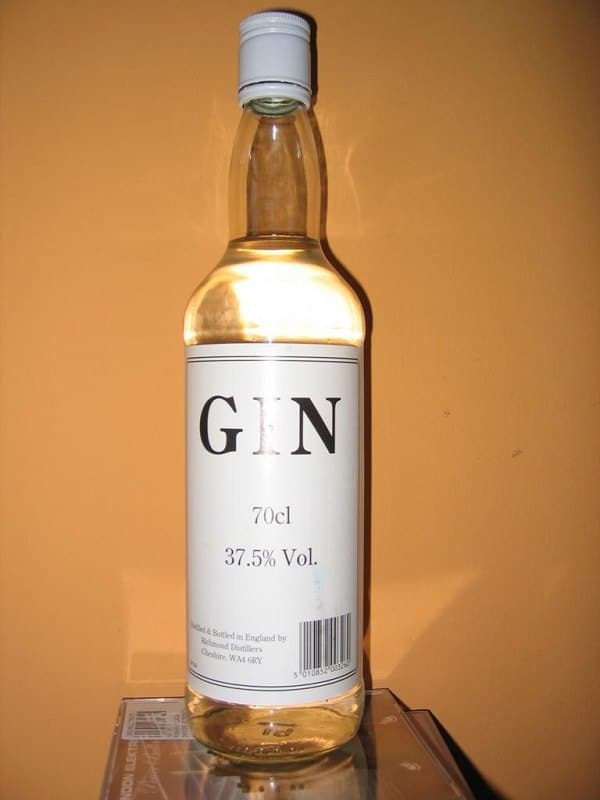 Besides keeping you warm and cozy in the winters, gin has another lesser known use– as an ingredient in a homemade weed killer recipe. The high level of alcohol in gin allows it to draw out the moisture content from the plants, thereby leading them to the final resting place. 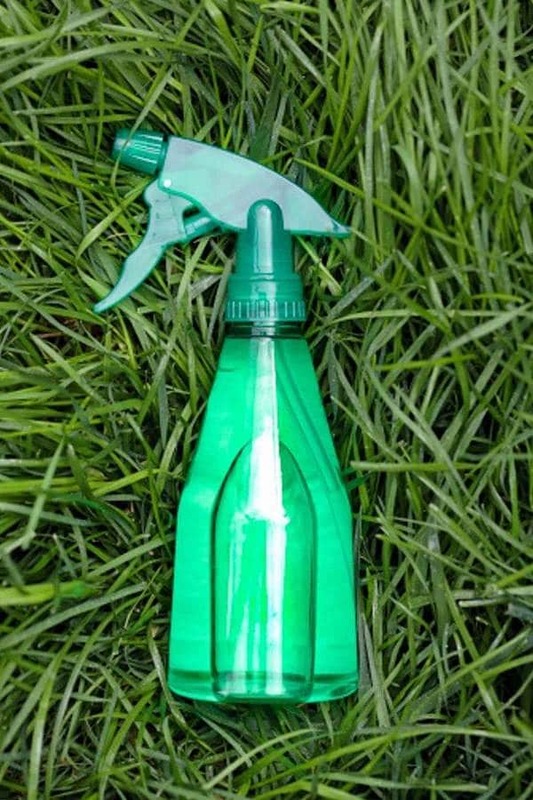 Use it in the sun for best results, and take care not to spray some on your garden plants around. Here’s the DIY article! Corn meal is not really a weed killer, but it definitely works wonders to keep the weeds from establishing and rooting in your garden soil. 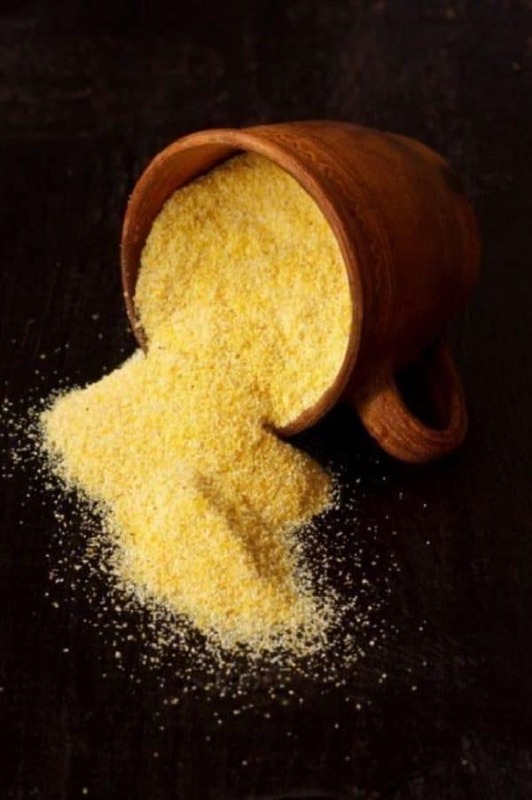 Corn meal is actually a pre-emergent, or in other words, a seed birth-control substance. And it’s non-selective, so if you scatter it around an area, no plant or grass will be able to grow on it. 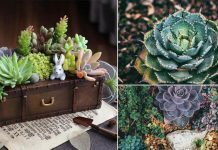 It’s more of a preventive measure rather than a curative solution, but it’s always a good option for any space that you plan to grow your desired plants in. 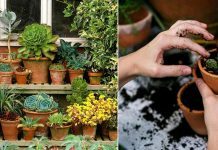 Read the article in detail on Gardening Know How. Alcohol is well-known for its dehydrating effect. When sprayed on the leaves, it extracts out water and causes the plants to shrivel and perish. So, with alcohol, you are sucking the life out of your weeds. As easy as it sounds, alcohol treatment is non-selective. In other words, this means it will kill any plant or grass it comes in contact with. Therefore, you should probably coat rather than spray on the weeds. Also, if they seem to be too resilient and have waxy coverings, consider increasing the amount of alcohol, or substituting it with vodka. The more of it is here! Clove oil is yet another effective substance for combating excessive weed growth. It’s non-toxic and doesn’t disturb the natural pH of the soil in any way. Plus, it serves a dual purpose of weed control, as well as pest repulsion. According to a recent study carried out by the USDA, clove oil treatment works better on Midsummer weeds as opposed to winter weeds. Use it in combination with vinegar and a pinch of salt and watch those pesky plants wither away and die in a jiffy! 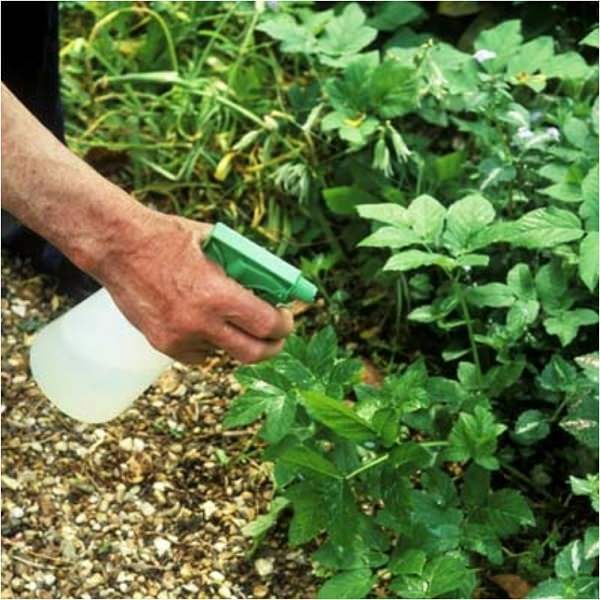 When it comes to weed control, lemon juice works fine to prevent an outrageous growth of weeds. The citric acid in lemon juice has a burning effect on plants that end up dying within a few minutes of application. Furthermore, the acetic acid in it eats away the protective waxy covering and eventually dries out the plants. Experts recommend using a combination of vinegar, boiling water and lemon juice on those persistent ones that just won’t stop growing. This readily available ingredient lying in your pantry is essentially a type of salt and hence qualifies as an expert plant killer. Weeds cannot survive when exposed to a high concentration of salt. 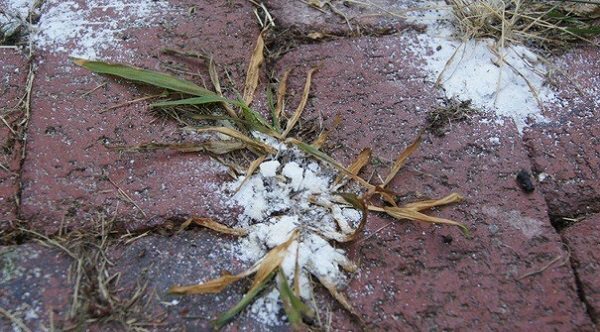 Baking soda, when used in large amount increases the salinity of the soil and causes the weeds to shrivel and die. See the how-to here! 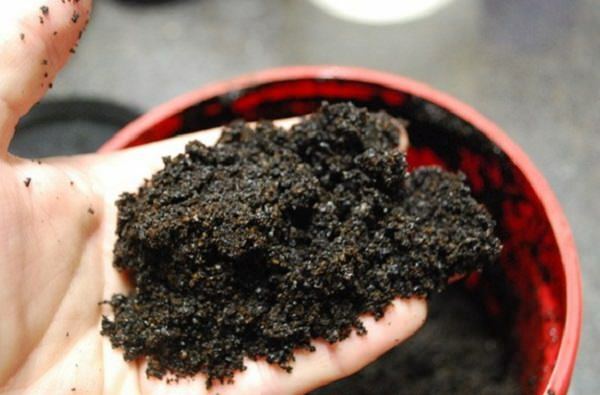 Don’t throw your coffee grounds out. Look no further than inside your own coffee filter for inexpensive weed control. When used as a mulch, spent coffee grounds prevent weeds from spreading through your garden and are packed with nutrients for your plants. Visit eHow and Garden Guides to learn more. 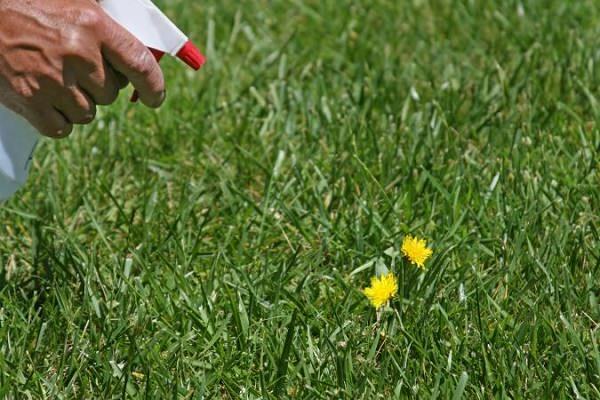 Although a vodka treatment is slightly costlier than the vinegar-based weed killers, it is equally beneficial and even more effective in killing broad-leaved weeds such as plantain, mullein, and dandelions. When used properly, vodka can eliminate all your summer and spring weeds and have your garden looking neat and tip-top. Learn more about this treatment here!